Sometimes the truth is buried in front of us. That is the case with more than 140,000 government documents relating to abuse of prisoners by U.S. forces during the “war on terror,” brought to light by Freedom of Information Act litigation. 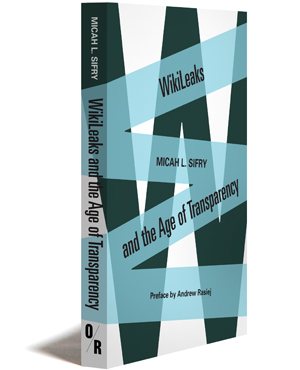 As the lead author of the ACLU’s report on these documents, Larry Siems is in a unique position to chronicle who did what, to whom and when. This book, written with the pace and intensity of a thriller, serves as a tragic reminder of what happens when commitments to law, common sense, and human dignity are cast aside, when it becomes difficult to discern the difference between two groups intent on perpetrating extreme violence on their fellow human beings. 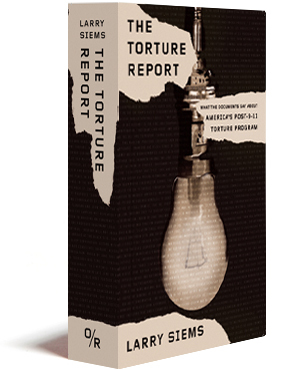 Divided into three sections, The Torture Report presents a stunning array of eyewitness and first-person reports—by victims, perpetrators, dissenters, and investigators—of the CIA’s White House-orchestrated interrogations in illegal, secret prisons around the world; the Pentagon’s “special projects,” in Guantánamo Bay, Cuba; plots real and imagined, and much more. Larry Siems is the former director of PEN American Center’s Freedom to Write and International Programs. He is the editor of Between the Lines: Letters between Undocumented Mexican and Central American Immigrants and Their Families and Friends (Ecco Press, 1992). For his work as a poet, he has received fellowships from the Yaddo and MacDowell Foundations, among other institutions.